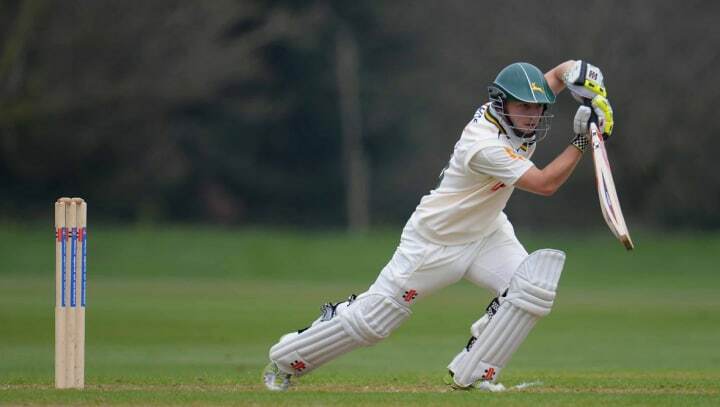 Nottinghamshire batsman Sam Kelsall has been released by the Club. Kelsall made his final appearance in the Outlaws' Royal London One-Day Cup group stage defeat against Durham in August but never commanded a regular place since graduating from the Club's academy. "Sam showed a lot of promise when he was coming through the ranks but couldn't nail down a place in our first team," said Nottinghamshire Director of Cricket Mick Newell. "We hope that he can find an opportunity at another first class county and continue his professional career." Kelsall made his LV= County Championship debut against Durham in 2011 and was a past recipient of the Denis Compton Award for the country's most promising schoolboy cricketer.